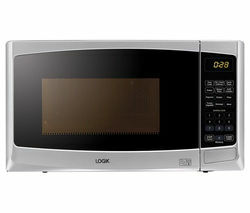 Get meals in minutes with our microwave with grill selection. 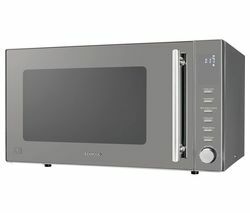 Perfect for people with busy lives, oven grill microwaves offer all the features of a standard microwave oven, but with an internal grill - ideal for browning or crisping your lasagne or cheesy jacket potato to delicious golden perfection. 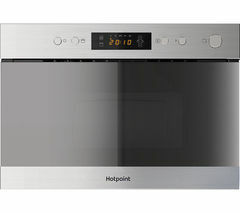 With many power levels, auto-cook programmes and auto-defrost options, you’ll introduce high-tech microwave and grill oven power into your kitchen. 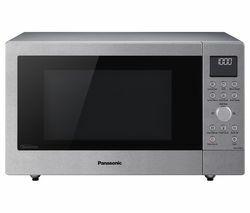 Whether you’re heating up yesterday’s casserole or indulging in a quick pizza, cooking versatility is at your fingertips with our microwave oven grill combos.